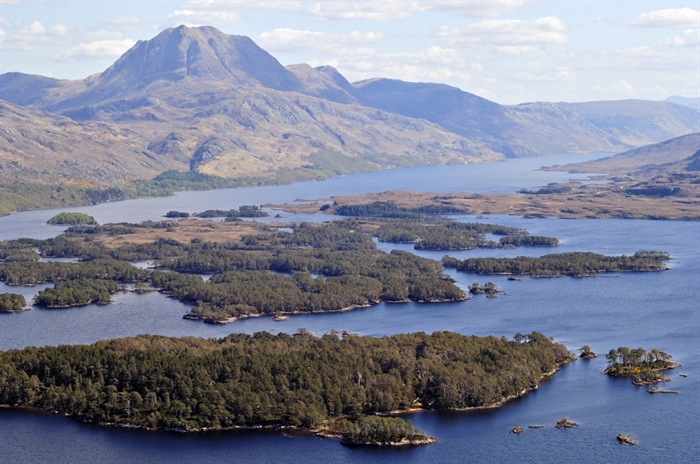 The Loch Maree Islands are a group of scattered islands on Loch Maree. More than forty scattered islands carry the nearest thing to natural woodland left in Britain, a fragment of the original Caledonian Pine Forest. The wet climate of this area has resulted in blanket bog filling the damp hollows, where occasional stunted pines have taken hold. 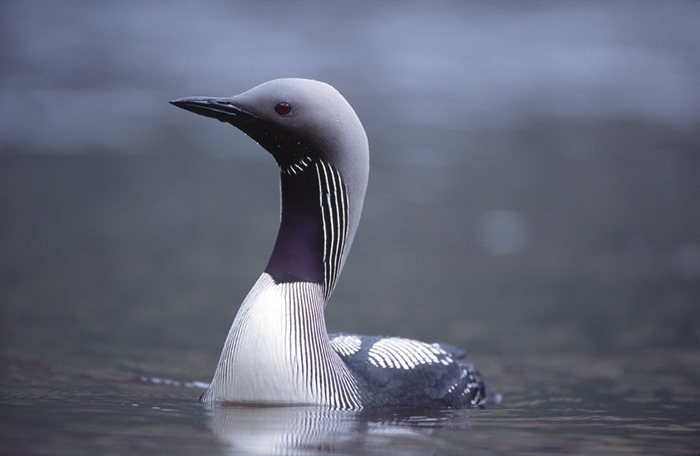 Black-throated divers take advantage of the tranquility of one of Britain's least polluted freshwater lochs to breed here. Ten miles northwest of Kinlochewe, off the A832. Ten miles northwest of Kinlochewe, off the A832. Limited bus service from Inverness.